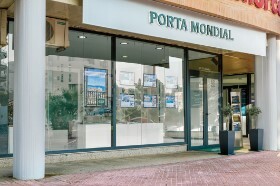 Together with its franchise and cooperation partners, Porta Mondial Menorca AG markets more than 4,000 properties worldwide. In the region Menorca, we work with selected cooperation partners who will expertly assist you. We are now seeking a committed entrepreneur to take over the Menorca sales region as a Master franchise partner. Open up this real estate market with a strong partner at your side. As a Master franchise partner you will not only operate your own Porta Mondial realty office in Menorca, but also acquire the right to award sub-licences yourself, and build up your own sales network in your master region. 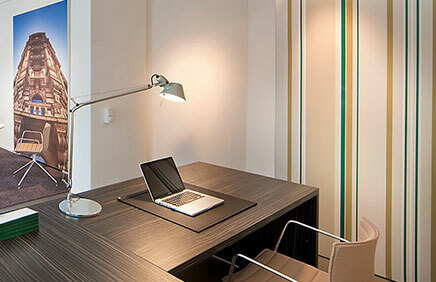 You will benefit here from much preparatory work that has already been carried out. For instance, we have already established the website www.portamenorquina.com on the Internet, thus laying the foundation for top search engine rankings in the future. 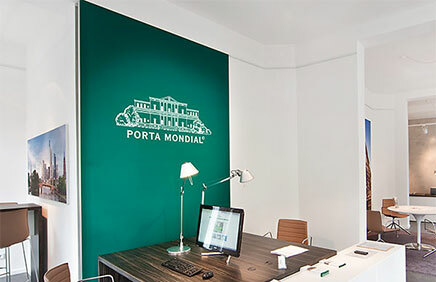 You can find out more about the Porta Mondial AG real estate franchise system, our cooperation partners and our Master franchise offer at www.portamondial.com. 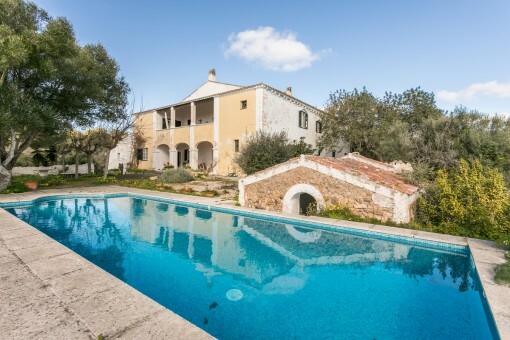 you are reading: Menorca real estate franchise by Menorca real estate agency Porta Mondial Menorca · Porta Menorquina Rating 5/5 by 1 testimonials.